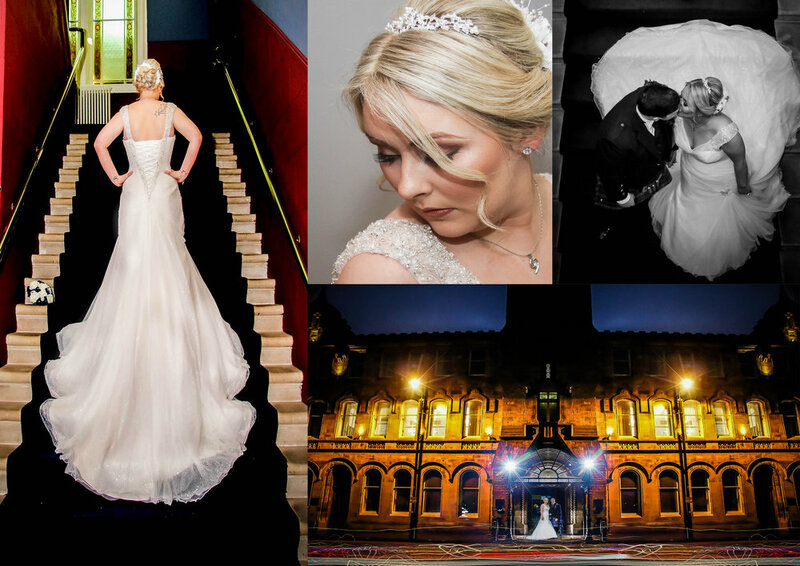 Caroline & Sam celebrated their special day at Rutherglen Town Hall. A beautiful big victorian building with a modern twist inside. And a more beautiful bride and groom. Text and Images © 2017 SPEEDLIGHT PHOTOGRAPH all rights reserved.